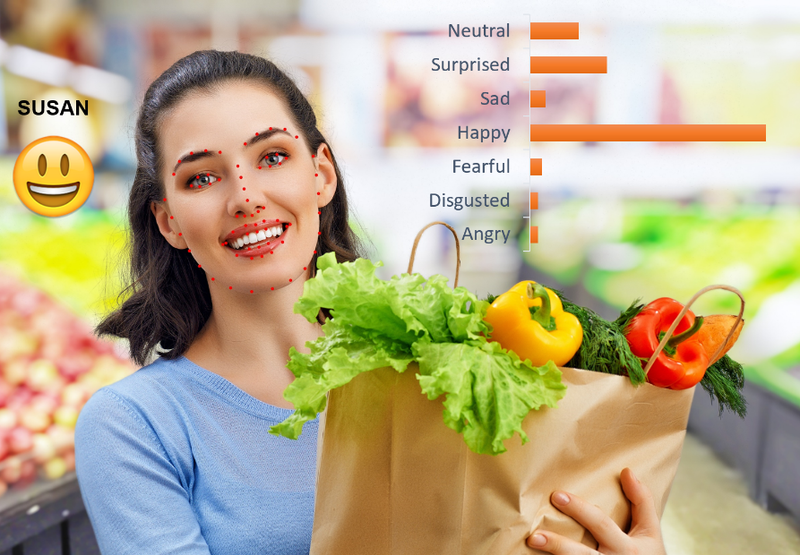 Find out how you can boost your customer experience by incorporating cutting-edge facial and emotional recognition algorithms developed by Q3 Technologies! Q3 Technologies‘ team of technical analysts is working extensively on developing AI / Deep Learning models (DNNs) (with Open Source technologies like Python, OpenCV) and use machine learning (ML) frameworks to define, train and deploy these models supported with significant parallel processing. 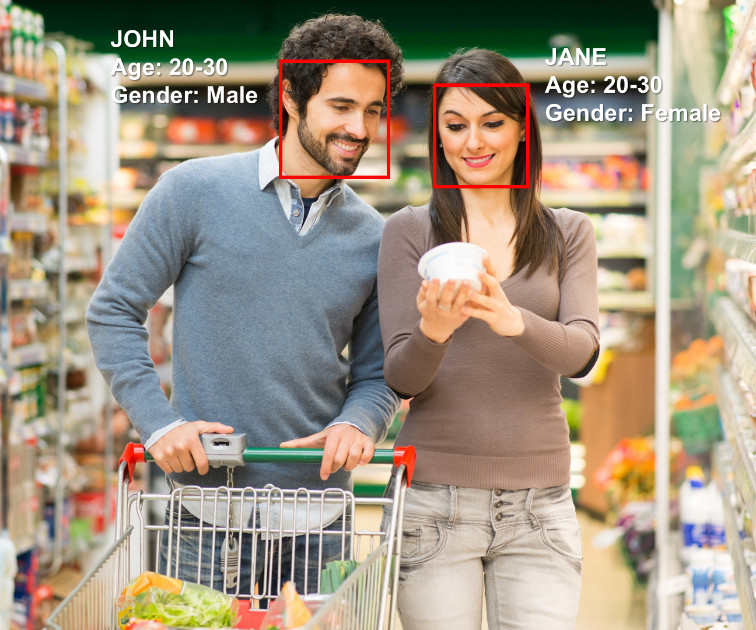 This can provide your retail business with real-time insights of a customer like age, emotions, gender and identification (if he/she has visited earlier). The power of enabling the sales-executives with real-time insights on the customer gives them an edge to attend them with a customized greeting like: “Hi Jane and John, How are you?”, “Welcome back”, “You look happy today”, “Sorry to keep you waiting”, “How can I put a smile on your face today”. We estimate that your business can get up to 60%* RoI within first 2 years of deployment of this solution with an increase in in-store engagement, repeat footfall and customer loyalty. Another aspect of this technology is the growing privacy-related concerns. Q3 Technologies will work with your IT and business teams to identify key privacy-related concerns (including GDPR regulations) which can be examined further by your legal teams. Q3 Technologies’ is also working on other innovative technologies like Chatbots, Natural Language Processing, and Robotic Process Automation. Please contact us to learn more about all such digital enablers for your business.